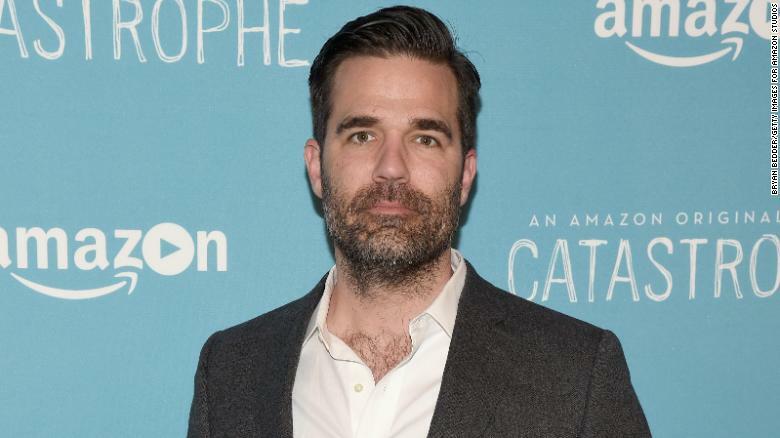 Phil and Barry welcome comedian Rob Delaney, named the Funniest Person on Twitter by Rolling Stone and Comedy Central. They discuss Rob’s alcoholism and recovery, and his relationship with his shadow. They also explode the myth that darkness is a necessary condition for comedians.